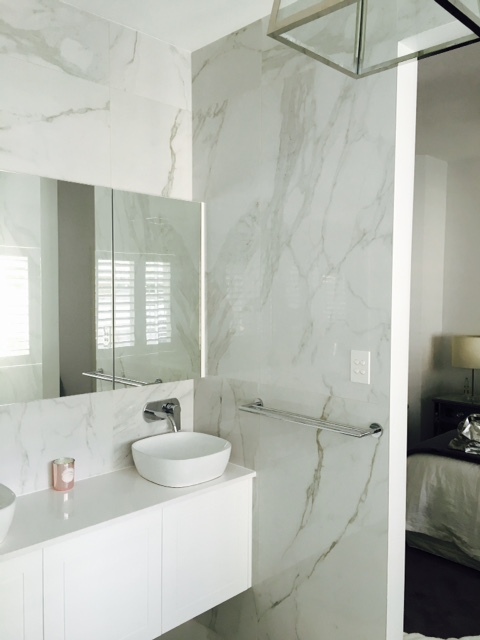 This amazing reproduction mix of Calacatta and Statuario Marble has been produced with the newest Italian Digital technology available. 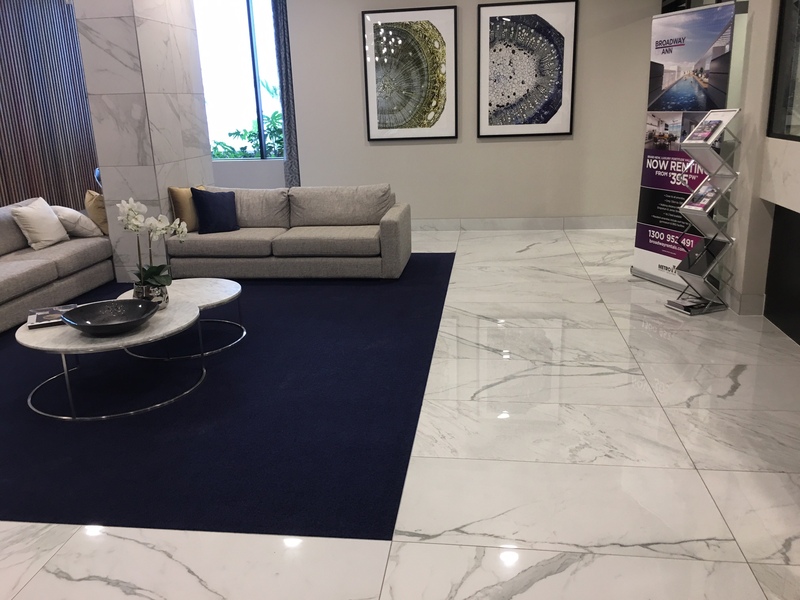 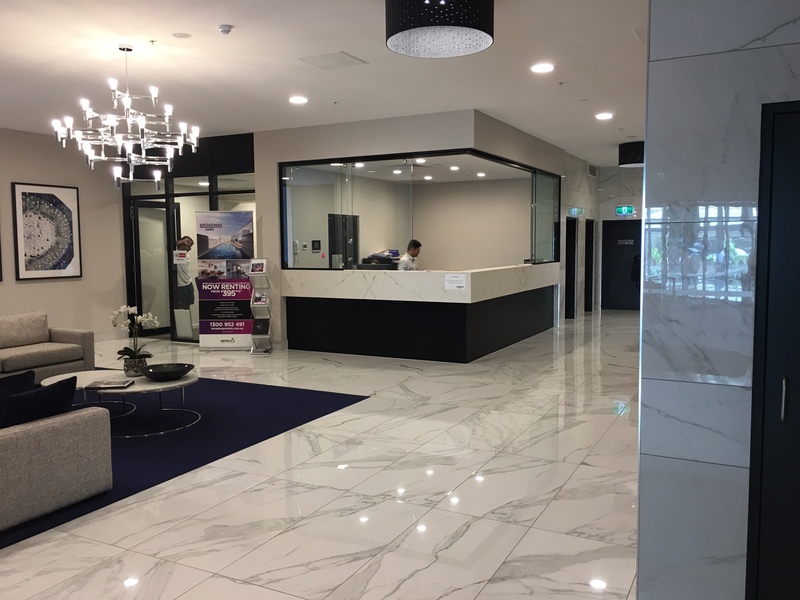 This tile has the depth and characteristic of real stone, capturing the luxurious look of Calacatta marble with its distinctive vein structure and soft colours delivered with the durability and flexibility of a porcelain tile. 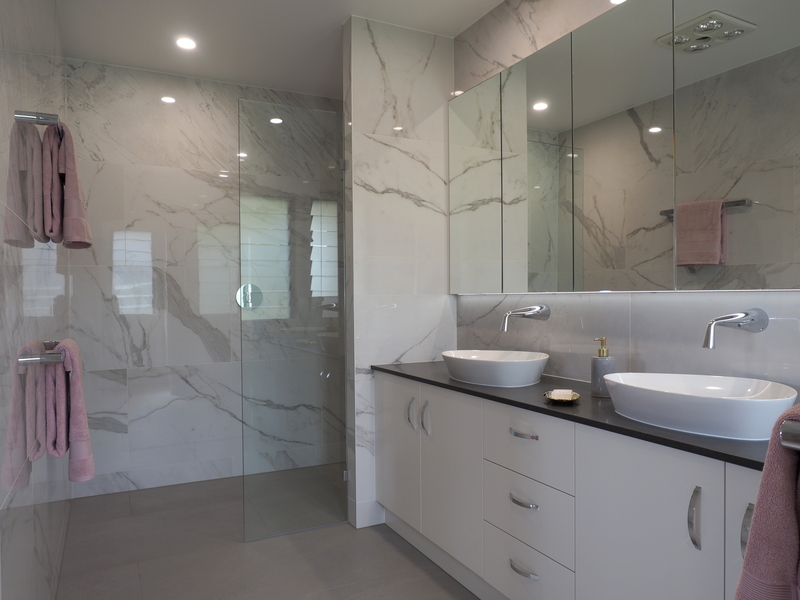 It is available in a 600x600x10mm format in both Matt and Polished finishes. 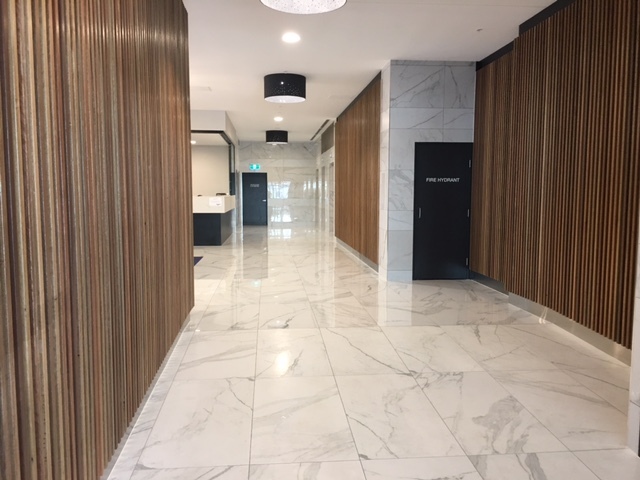 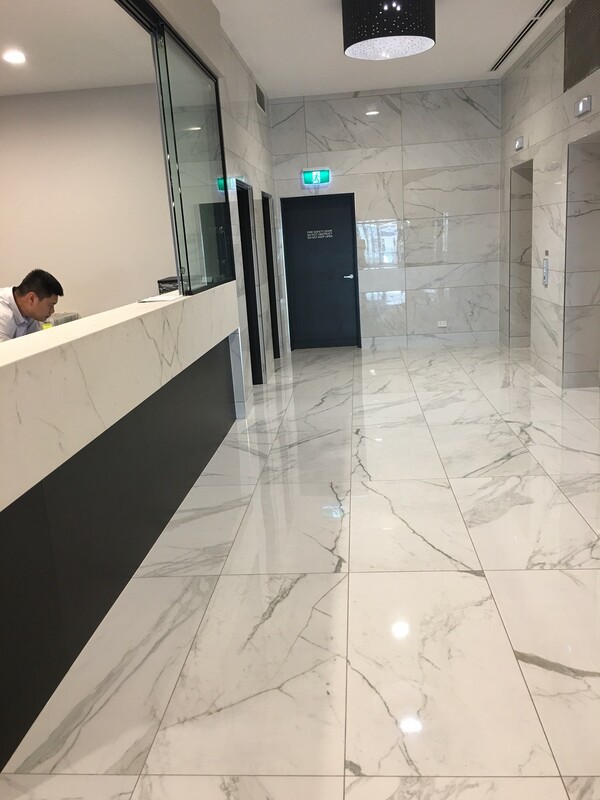 A 1200x600x5.5mm size is also available making an extremely light weight product; in turn increasing the speed at which large porcelain can be laid and eliminating the extra cost of laying this size tile. 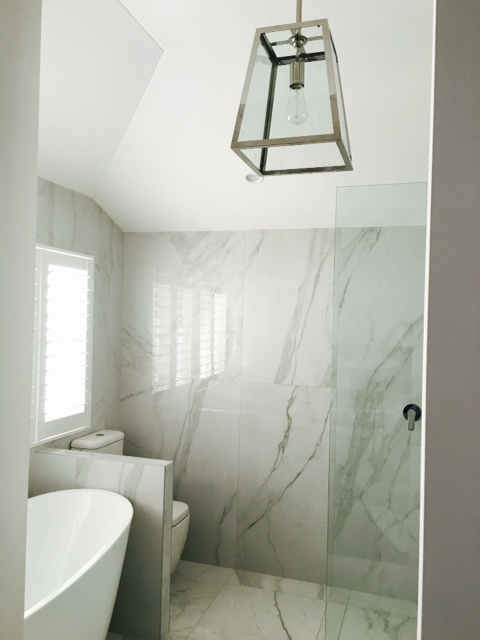 The 1200x600x5.5mm is digitally designed with 27 different vein patterns, making this one of the most technical Calacatta-look porcelain reproductions on the market today. 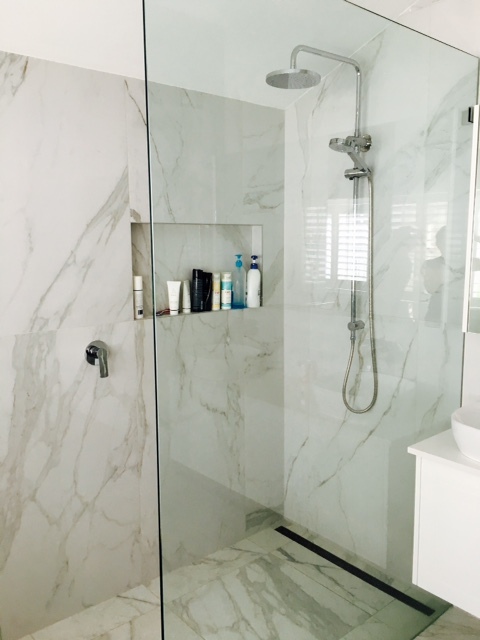 Complementing this size we also have 1200x300x5.5mm in both Polished and Matt finishes which enables the customer to have a feature wall but keeping within the same style of product eliminating the use of mosaics and other feature tiles which may date in time.